I’m graduated in Biology and MSc in Conservation Biology with a postgraduate degree in Geographic Information Systems. Before starting my PhD, I have developed my professional activity at the Butterfly House of the National Museum of Natural History and Science of Lisbon University, an exhibition of living butterflies with over 50,000 visitors/year, where I was responsible for its daily management and for the promotion of science communication and educational programs, science exhibitions and butterfly monitoring projects. In 2015, I was awarded with an honourable mention within the contest “Bolsa de Empreendedorismo 2015” attributed by the Representation of the European Commission in Portugal with a project in the field of scientific culture. At the beginning of 2017, I started a PhD in the frame of the Biodiversity, Genetic and Evolution (BIODIV) Doctoral Program (FCUL, University of Lisbon), within the Conservation in Socio-Ecological Ecosystems group of cE3c. 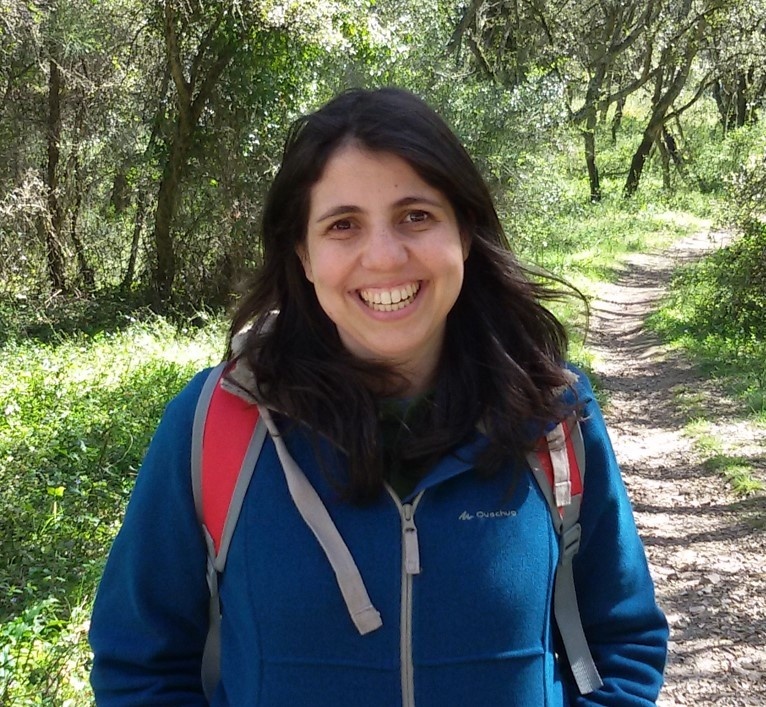 In my PhD, supervised by Luísa Gigante Carvalheiro, I am interested in understanding which are the main drivers of invasion of the Asian wasp (Vespa velutina) in Portugal, in a way to predict the risk and the potential range of expansion. I ‘m also interested in evaluating the impact of Vespa velutina on beekeeping activity and on ecosystems services, namely on pollination of crops that highly depend on pollinators.